Has your child started playing in the leaves as yet? Have they asked about acorns and whether or not they can eat them? Or have you found acorns hidden in places such as your car or under your child’s bed? Nope? I guess these things happen in our crazy little family. Today I have shared another set of free preschool printable worksheets– a Fall Leaf Preschool Printable Worksheets pack. 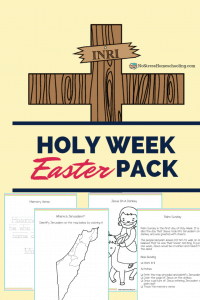 What’s in the Leaf Preschool Printable Worksheets Pack? There are 2 portions to this preschool printable worksheets set: literacy and math. Below are some sneak previews of what is included. 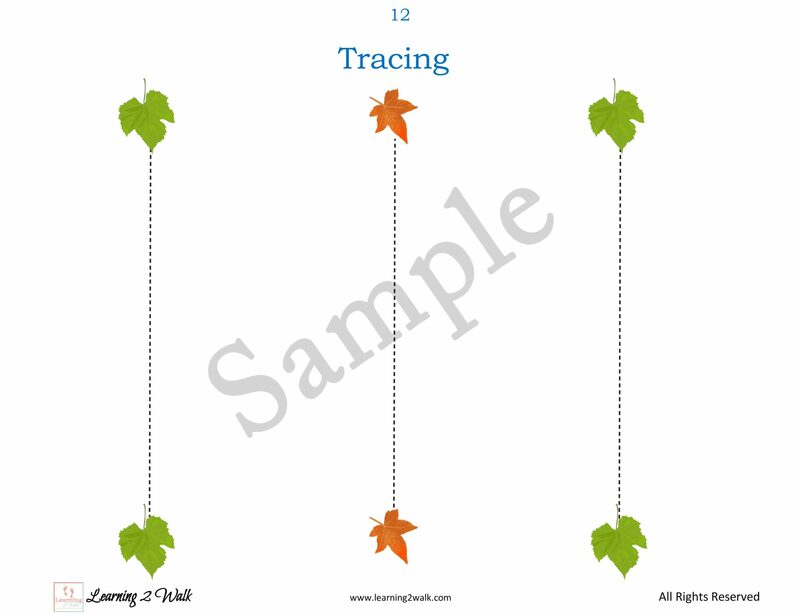 Allow your preschooler to trace away their hearts desire with the tracing pages included as this helps with fine motor skills and pencil grasp. 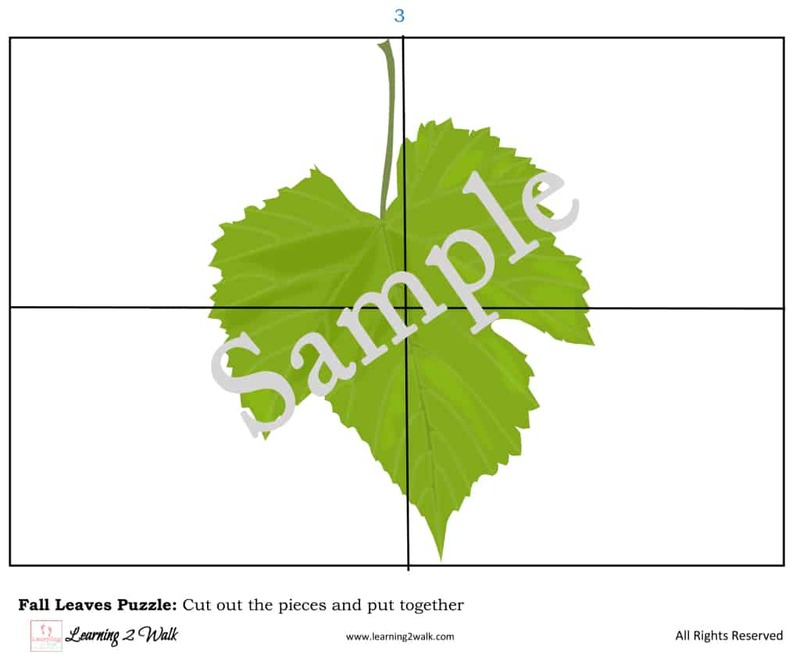 They can also work on puzzles with the page below from the math section. Use any of these books below to further enhance your child’s experience with the leaf preschool printables. Thanks for sharing at Pintastic Pinteresting Party. I love preschool freebies.